Forget Halloween and Christmas, my favourite time of year is Bonfire Night. The crisp, cold, dark night sky is filled with colour, the booms and bangs are followed by sighs of ooh and ahh, the smell of hot dogs tickles your nostrils as your bite into a naughty but delicious toffee apple. Yes, bonfire night is definitely a highlight of the year so you don’t want to ruin it by feeling too cold. The 5th November is just after the clocks have turned back so the temperature is even lower than usual in the evening. Bonfire Night also just happens to be the perfect opportunity to show off your brand-spanking new winter wardrobe and it doesn’t have to cost a fortune. My Favourite Voucher Codes has some fantastic fashion discount codes to save you money on your new winter clothing. If you’re anything like me, you’ll like to wrap up in layers, that way if you find yourself as hot as the bonfire, you can strip off a layer without ending up freezing cold. It would be a crime to leave the house on a cold night without a good coat or jacket to keep you cosy. Whether you go for comfort and warmth or fashionable and trendy, we have a great selection of discount codes to cut the cost of a new winter coat. We love this Denham Orkley Jacket from Intro Clothing to keep you looking warm and stylish, although not everyone can afford the £470 price tag! So for some excellent alternatives at much more wallet friendly prices, take a look at our New Look discount codes, where you can save up to 20% on selected coats and knitwear. If you wear your favourite pair of trainers so often that you have worn a hole in the sole, it might be time to invest in some new shoes or boots. You’ll need keep your tootsies warm as it can get pretty chilly when you’re standing still for a long period of time. We're big fans of this Blowfish Tight Boot, which is only £75 from Office. What's better is at the moment you save up to 50% on selected footwear with our Office promo codes! Don't forget the kiddies either! That's why we've also thrown in this great promo code from Kids Shoe Factory, where you can save up to 70% on selected children's shoes. 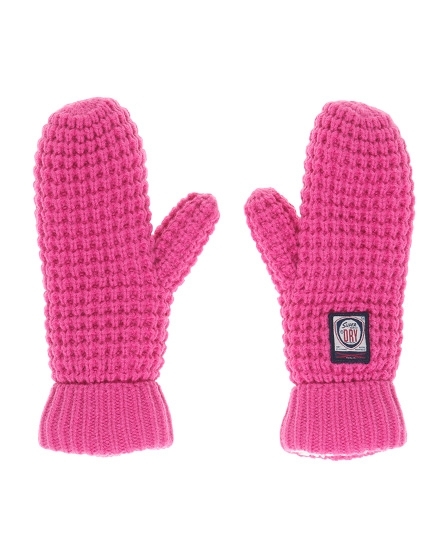 Perfect for keeping little tootsies toasty! Patterned jumpers are not restricted to your granddad any longer; you can jump on the hottest trend this winter too. Women, men and kids can all sport on these bad boys and look the bee’s knees on bonfire night. For a great selection of jumpers for the whole family, take a look at our BHS discount vouchers, where you can save up to 50% off! We're big fans of this Scotch and Snowstar Knitted Jumper from Intro Clothing, and at the moment you can get free delivery on any order with our promo codes! Even if you choose not to completely kit yourself out with new clothes, keeping your hands, ears and head warm is an absolute must on bonfire night. I know that when I go out to see the fireworks, I don’t want to have to contend with frostbite, so have a bit of fun with these great ideas. 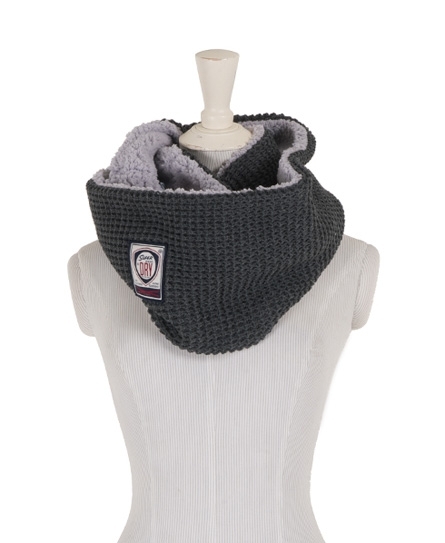 If you're after some designer knits, we love both this Herder's Snood, and these Herder's Mittens from Superdry, a bargain at £19.99 each! If you've got a whole family to kit out, you may not want to spend too much on your gloves and scarves, but don't fret! Take a look at our BHS discount vouchers, and you can save 15% in store and online!